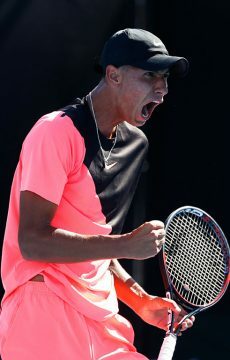 Alex De Minaur, John Millman, Nick Kyrgios, Jordan Thompson, Alexei Popyrin and Daria Gavrilova will fly the Aussie flag at the ATP/WTA hard-court tournament this week in Acapulco, Mexico. 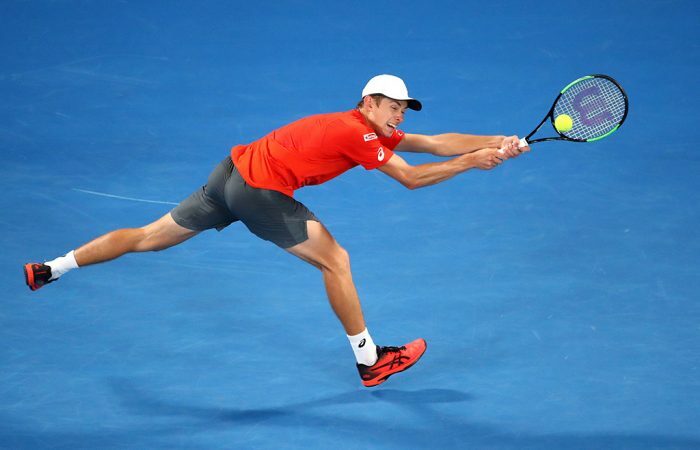 Five Australian men will take to the courts in the main draw of this week’s Abierto Mexicano Telcel tournament, an ATP 500 tournament on hard courts. 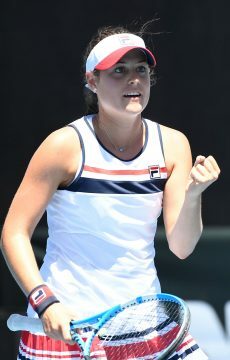 They will be joined in Acapulco by Daria Gavrilova, who will play in the concurrent WTA event. 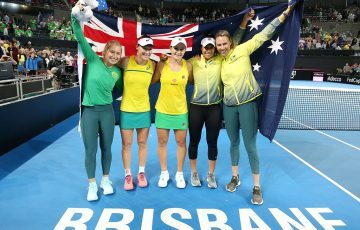 Gavrilova will hope to win her first match of 2019 when she plays Mihaela Buzarnescu, a player currently on an 11-match losing streak. 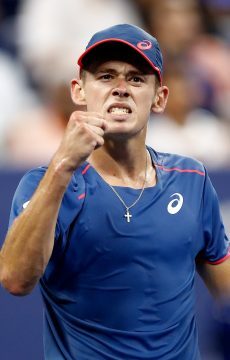 Alex De Minaur is the highest-ranked of the Australian men in Acapulco; as the No.5 seed he will take on Nicolas Jarry of Chile in the opening round. A projected quarterfinal meeting with second seed Alexander Zverev awaits. 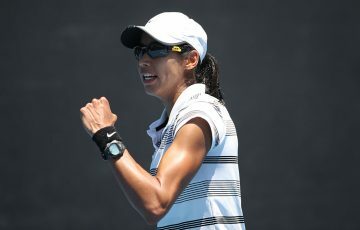 John Millman, the eighth seed, has drawn a qualifier in round one while Nick Kyrgios will face Andreas Seppi for a likely shot at No.1 seed Rafael Nadal in the last 16. 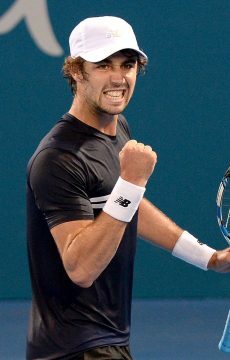 Jordan Thompson plays sixth seed Frances Tiafoe in the first round, and Alexei Popyrin advanced to the main draw after fellow Aussie Bernard Tomic withdrew from their final-round qualifying match with gastroenteritis. 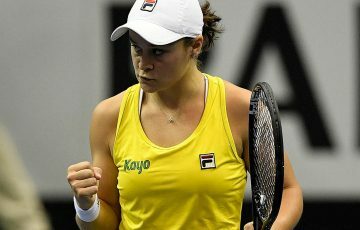 Australians Astra Sharma and Kimberly Birrell were unable to win their WTA qualifying matches in Acapulco, with both going down in the opening round on Saturday. 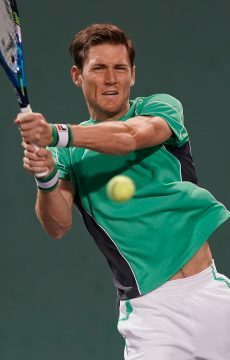 At the Dubai Duty Free Tennis Championships, Matt Ebden is the sole Australian in action at an event that is also played on hard courts, and also a 500-level event. 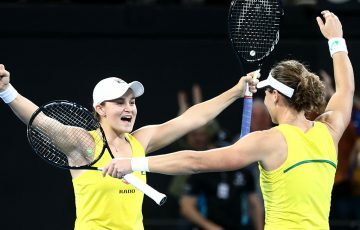 The West Australian faces fifth seed Stafenos Tsitsipas, who just won his second ATP title at the weekend in Marseille.